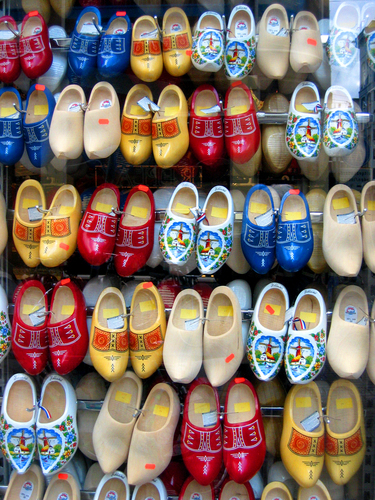 Dust Off Your Wooden Shoes! We know you’ve been waiting for the perfect occasion to slip on those clogs you bought during that frenzied trip through Amsterdam back in college. Maybe you’ve been putting cut tulips in them during the spring? Shame on you, wooden shoes is for wearin’! Peter van der Arend, of ‘t Arendsnest Nederlands Biercafé runs the sort of café that isn’t quite what gave Amsterdam its fame. It features only Dutch craft beer! Not the mass produced lager and Belgian ales you’ll find in most of the beer haunts in Amsterdam. Peter only features the homegrown stuff. That’s pretty cool, man. Yeah. Good Dutch beer…tasty. Please show up to welcome Peter at TWO California events!